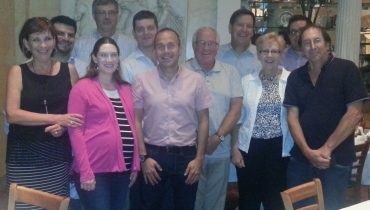 Sarclad bids farewell to longstanding employee, Richard Barnett, as he embarks upon a new chapter in retirement. 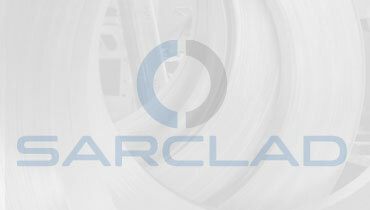 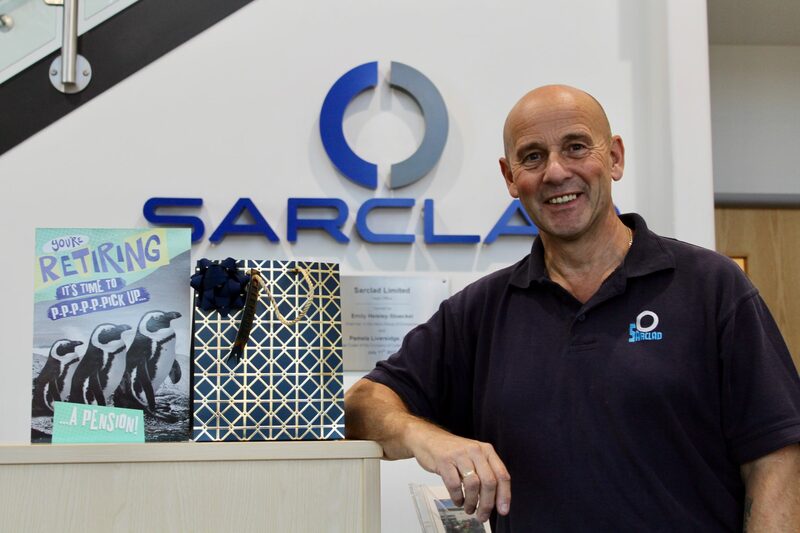 After 14 years working with Sarclad as Stores Supervisor, Richard has decided that the time is right for him to retire. 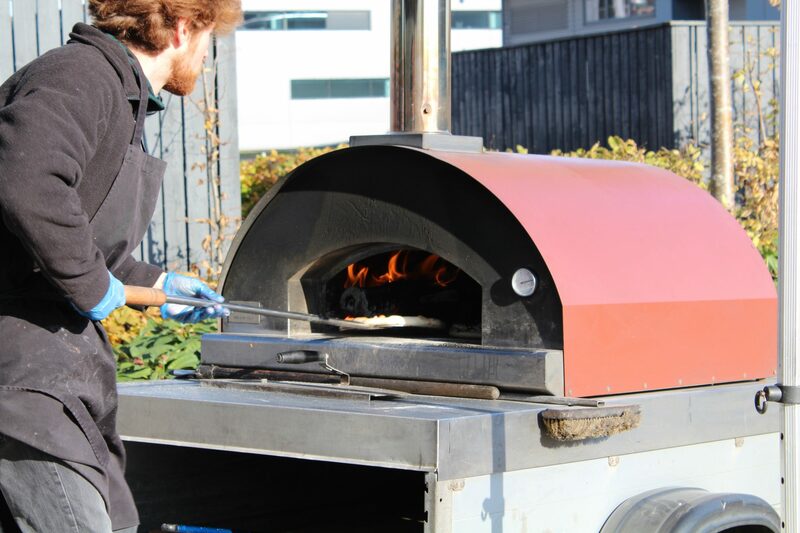 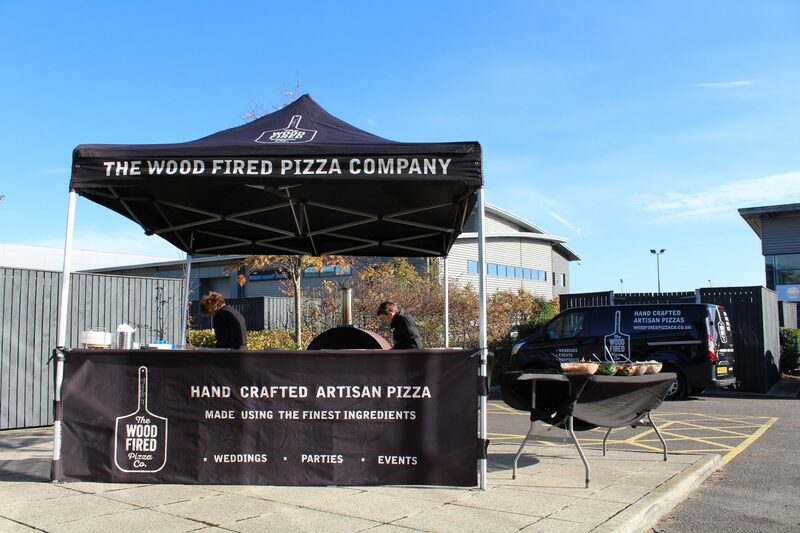 To mark this occasion and to celebrate Richard’s time with the business, a wood fired pizza oven was provided for the company to enjoy on a stunning late October day. 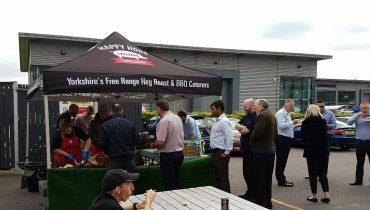 We would like to thank Richard for his many valuable contributions to the business and wish him all the best for a long and happy retirement.